This long, spiralled shape can be topped with any sauce, broken in half and added to soups, or turned into a beautiful salad. Fusilli also bakes well in casseroles. 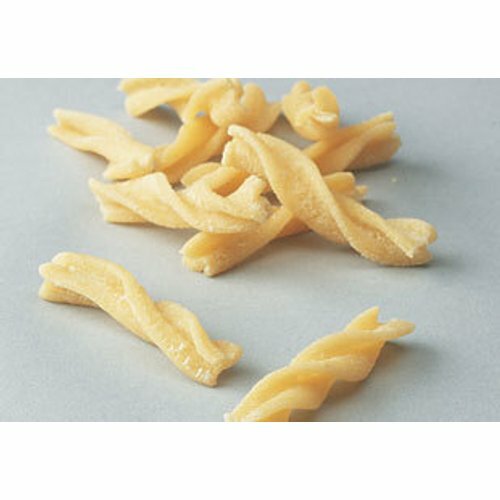 What will you create with this pretty pasta?